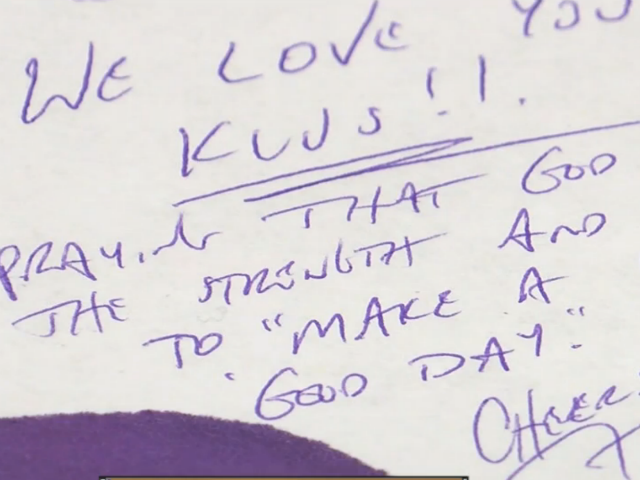 CINCINNATI -- Kurt Ruffing's eyes were red and brimming with tears as the Elder High School principal spoke about Mark Klusman at a Wednesday news conference. The Elder community is mourning the veteran teacher who died Tuesday after being struck by a suspected hit-and-run driver Dec. 9, according to the Hamilton County Coroner's Office. Citing Klusman's family, Ruffing said Klusman's right lung stopped working properly and he chose not to go on life support. Klusman, 74, was in his 51st year of teaching at Elder after graduating in 1961 and was an avid runner, coach, photographer and community volunteer. He was fatally injured while working with students on a Saturday to clean up streets in East Price Hill. "He was just so generous of a man and just one of those people that didn't want the limelight -- just he was in the background doing whatever needed to be done," a tearful Ruffing said. Ruffing added that he took Klusman's geography class when he was an Elder sophomore. RIP Mark Klusman. Met you in 1972, my freshman year. We were awed by your physical strength, and inspired by your selfless spirit and generosity. The Elder community has suffered a great loss today. Thank you for your continued prayers for Mr. Klusman's family and Elder High School during this difficult time. Neither Klusman's family nor the coroner have disclosed the cause of death. On the day Klusman was struck, his family said he suffered "multiple traumas to his body." The suspected driver, 23-year-old Kayla Wilson, could face more severe charges following Klusman's death. Wilson was arrested on Dec. 12 and a grand jury indicted her Dec. 20 on charges of aggravated vehicular assault, vehicular assault and failing to stop after a crash. Prosecutor Joe Deters' office said he would not comment on Wilson's case Wednesday. Wilson is due in court for arraignment on Friday. She is being held at the Hamilton County Justice Center. 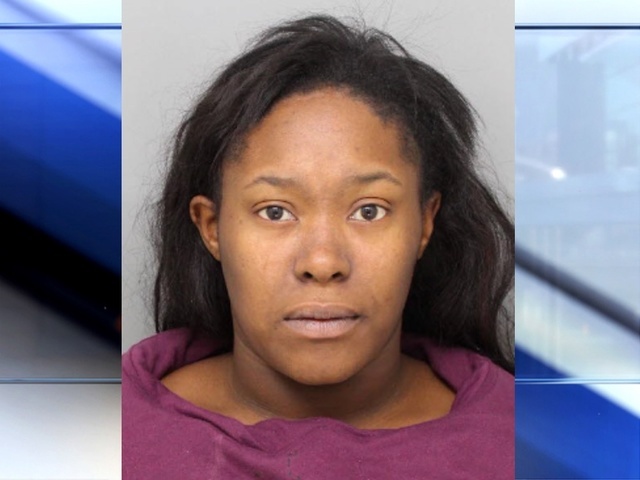 According to a release from Cincinnati Police, Wilson was speeding and driving under the influence of marijuana when she hit Klusman, who was volunteering on a Saturday Elder-Price Hill cleanup on Warsaw Avenue. Wilson was also driving under a suspended license, according to her indictment. Klusman was pulling a leaf blower out of a pickup truck near Warsaw and Wilder avenues when he was hit, according to Roger Auer, Elder campus ministry and community service coordinator. Auer said he was a witness. Police reported that they found the vehicle that struck Klusman on the same day, but they didn't immediately identify the driver. Wilson was arrested three days later. Klusman had been hospitalized in the University of Cincinnati Medical Center's intensive care unit. Price Hill community members described Klusman as a beloved fixture of their neighborhood. Drivers instantly recognized him by his long white beard and hair as he ran along Price Hill streets. Pete Witte, a Price Hill activist, called on others to "celebrate a great man. I mean, his life was well lived and he gave so much to so many." Cincinnati FOP President Dan Hils said Klusman taught him when he attended Elder. "One day in Mr. Klusman's geography class, at the end of class, I was being bullied and it almost turned into a fight,” Hils said. “But Mr. Klusman, strong as an ox back when he was a younger man, picked me up with one arm and took me aside and then talked to me about taking the higher road. Bob Roncker, the former running shop owner, graduated from Elder with Klusman in 1961. Both returned to teach in 1966 before Roncker moved on to his namesake business. He recalled Klusman being one of the first people he knew to use a bicycle for commuting: He bought the bike after he totaled his car about 1970. "He always seemed to be a very innovative person," Roncker said. Klusman’s volunteer work took him to Over-the-Rhine and elsewhere and embodied the Elder sprit of service, Auer said. “Altiora is our school motto. It's a Latin word that means 'strive for the higher things,' and that is definitely Mark Klusman,” Ruffing said. Klusman is “the epitome of what a service-oriented person is. You wanted him on your team,” said Andy Hutzel, an Elder grad and director of housing services for Over-the Rhine Community Housing. “You're kind of inspired to not quit or not stop working early because he was going to beat you to the finish line,” said Rick Nohle, chairman of the computer science department. A service for Klusman will be held at 10 a.m. Jan. 3 at St. Monica - St. George Parish. His visitation will be from 4 p.m. to 8 p.m. on Jan. 3 at Elder High School’s Schaeper Center.